Monsanto’s disappointing third-quarter performance makes it even harder to see how it can lure German chemical group Bayer into sweetening an already frothy $62 billion offer. While the U.S. seedmaker’s shares rose slightly after it announced a one-third drop in earnings compared to last year, the company faces, in Chief Executive Hugh Grant’s words, “an unforeseen level of challenges.” Tepid global economic growth is weighing on agricultural commodity prices. It already cut its earnings growth outlook for the year. And analyst estimates are that it will take until 2018 for Monsanto’s revenue and operating profit to get back to last year’s level, Thomson Reuters data shows. An all-cash offer from German pharma group Bayer might seem like an attractive proposal – yet Grant is doggedly rejecting the approach, which values the company at $62 billion or $122 a share and implies a premium of 37 percent on the undisturbed share price. That position is getting harder to justify. Bayer may be willing to look past the cyclical dip in Monsanto’s earnings, given its view that merging seed-making and crop protection is a long-term game. But Bayer’s investors will also want to see the deal make sense sooner than that. At around $11 billion, the net present value of the deal’s expected annual synergies already falls short of the $15 billion premium Bayer is offering. Meanwhile, Bayer is already under pressure. Since May 12, when reports of its interest became known, its shares have lost more than twice as much as the German Dax index. Any compelling reasons the Germans may see to raise their offer must be quickly withering on the vine. Monsanto’s earnings fell by more than 37 percent to $717 million in the third quarter ending May 31, well below analyst estimates. Revenue at the U.S. seedmaker, known for its genetically engineered corn, soybean and the Roundup herbicide, declined 8.5 percent to $4.2 billion, missing estimates of $4.5 billion. 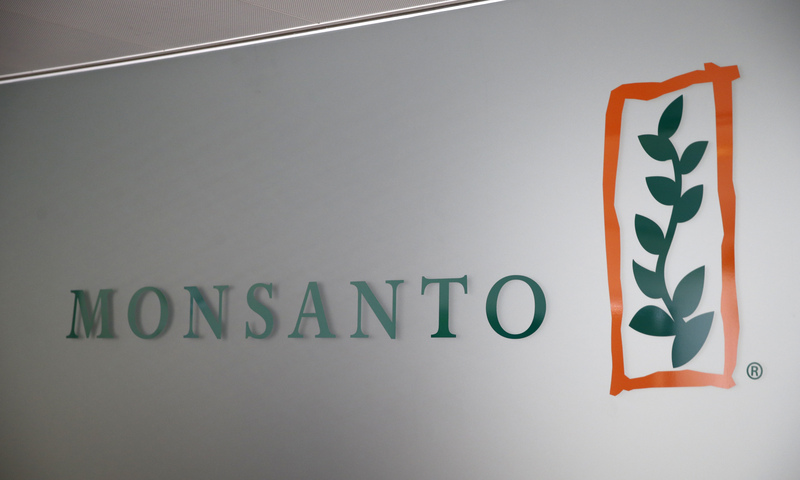 Monsanto on June 29 said it was in talks with Bayer and others regarding "alternative strategic options", a month after it rejected the German company's $62 billion takeover offer. Monsanto shares rose 1.4 percent by 1546 BST, to $102.63.